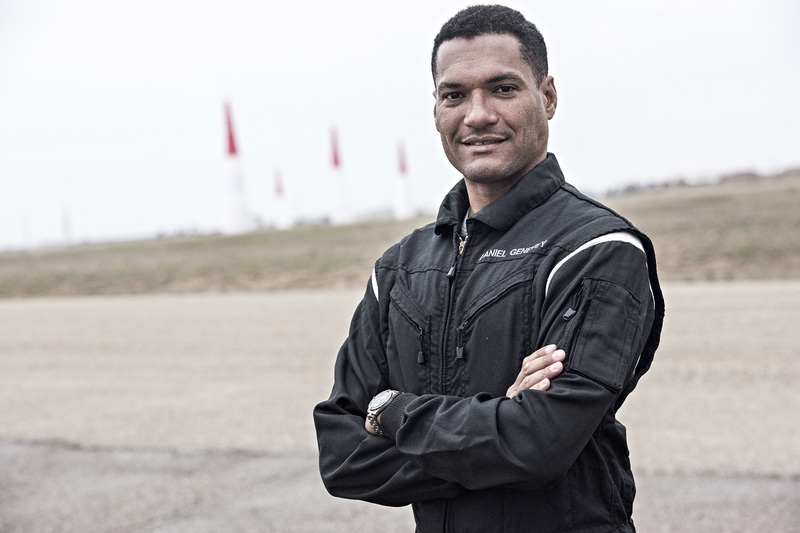 Salzburg, (Austria) – The charge for the Challenger Cup in 2017 will feature nine contenders from eight countries, with three new additions including the first pilot from China ever to fly in the Red Bull Air Race. 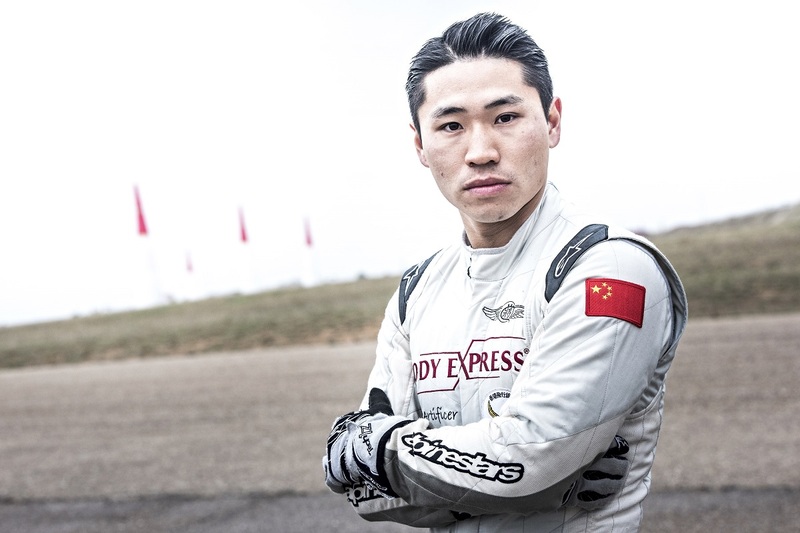 Among the fresh faces is Hong Kong native Kenny Chiang, who has already claimed Asia’s first World aerobatics medal and is keen to expand his skillset with the discipline of Air Racing. 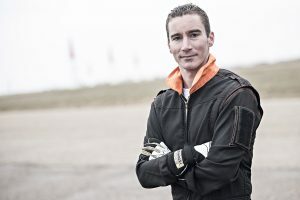 Another newcomer, Daniel Genevey, is a member of the Hungarian Aerobatic Team who ranked among Europe’s top 10 in only his second year at the highest level of aerobatic competition, Unlimited, and additionally won a French National Advanced Championship. Also joining the Challenger Class is Baptiste Vignes of France, who holds three Advanced World Championship gold medals in team and individual competition and currently flies for the French National Team at the Unlimited level. 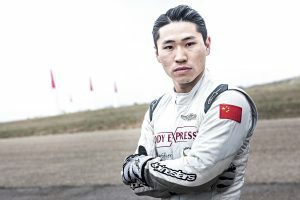 While the focus is on learning, a key part of the Challengers’ growth includes competition in real-world race conditions. So far, six Challenger pilots have earned a berth in the elite Master Class lineup. 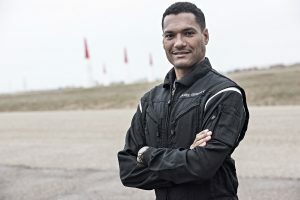 The Challenger Class, as well as the Master Class, will kick off their eight-race calendar at the Red Bull Air Race season opener in Abu Dhabi on 10-11 February.